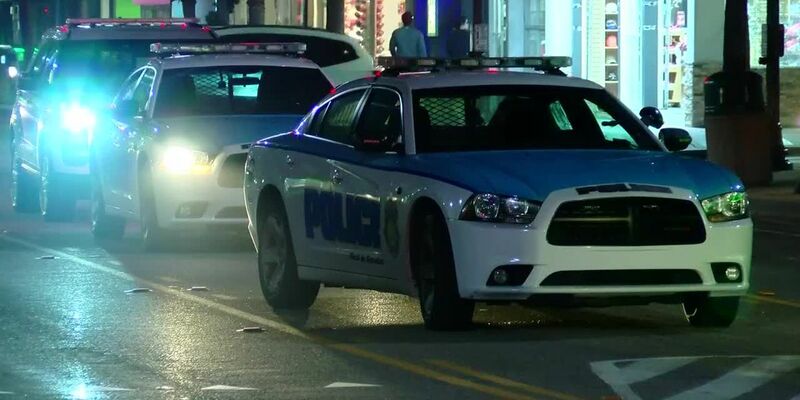 MYRTLE BEACH, SC (WMBF) - Two men are both being charged with attempted murder after a man was reportedly stabbed Tuesday night in the area of the SkyWheel on the boardwalk. A Myrtle Beach police report says 41-year-old Donald Eugene Shephard and 37-year-old Franklin Antoine Morris are charged with assault/attempted murder. Shephard is also facing drugs/possession of cocaine first degree and possession of a weapon during a violent crime charges. The incident happened just after 7 p.m., police say. According to the police report, police found the victim near Mr. Joe White Avenue and Chester Street bleeding from the neck area. EMS bandaged the victim before transporting him to Grand Strand Regional Medical Center, the report states.